For the most part, the big screen action of 2014 hasn't exactly been outstanding. There has been the odd genre gem in the form of Snowpiercer and Lone Survivor, but this has generally been quite an underwhelming year. 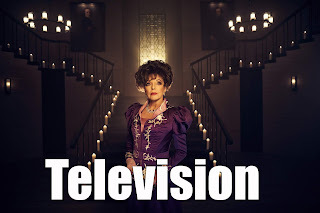 So whilst the big screen fails to thrill us, let's lower our expectations and see what the small screen has to offer in the form of the straight to home video, Netflix and On-Demand releases. 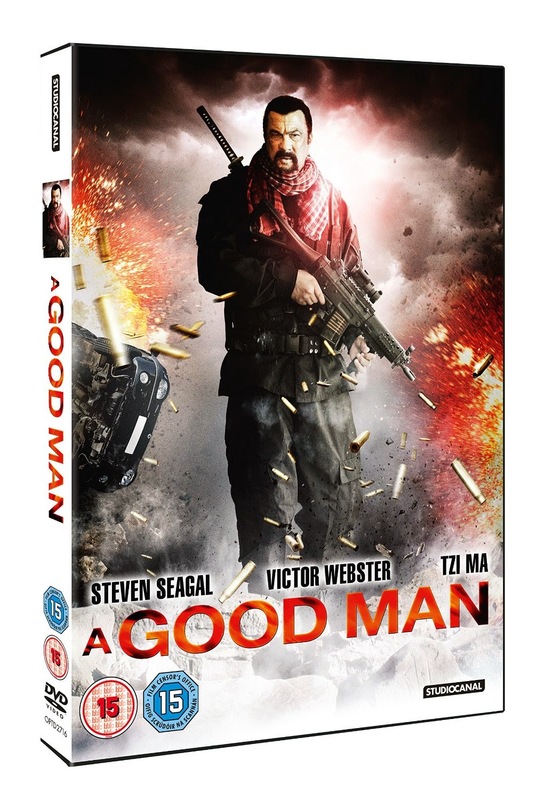 Jean-Claude Van Damme returns to more villainous territory (following The Expendables 3) this time as drug kingpin hunting down the two men that ruined his shipment. 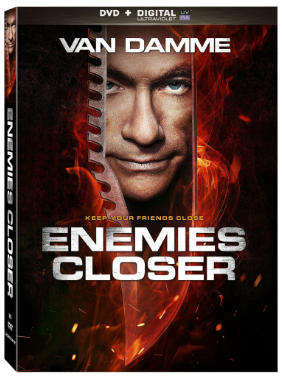 This also sees JCVD reteam with Timecop director Peter Hyams. 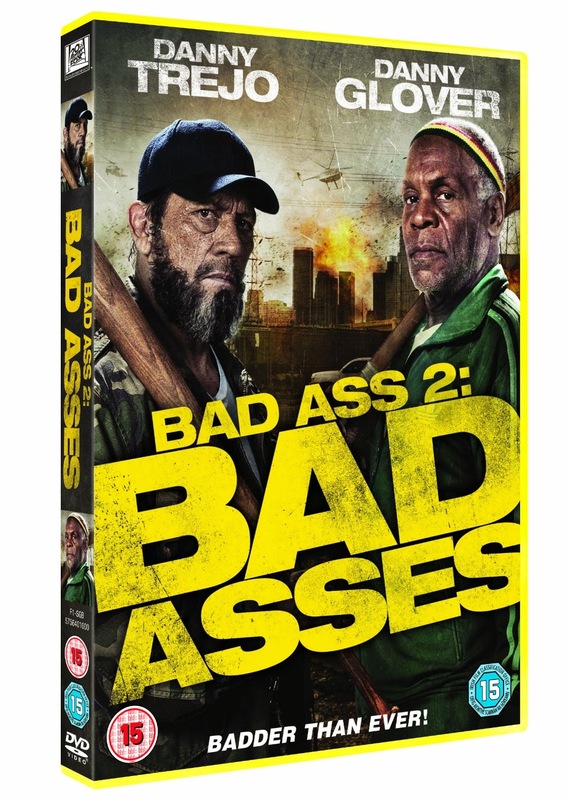 We missed the first Badass but are intrigued by the sequel which sees original star Danny Trejo team up with Danny Glover to unleash some vigilante justice. Malcolm McDowell leads this thriller about five interviewees for a top job who are kidnapped by their potential employer. 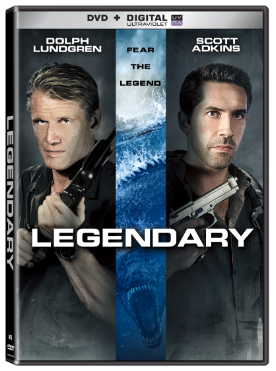 Our love for Scott Adkins has been made clear plenty of times in the past, so seeing him get the chance to once again star with Dolph Lundgren should be a treat. This one looks like it is going for more of an Indiana Jones adventure type film than the usual high body count actioners that the pair normally appear in. Dolph Lundgren reteams with the directors of Hard Rush in this tale which sees an Iraq veteran take on a US crime gang. 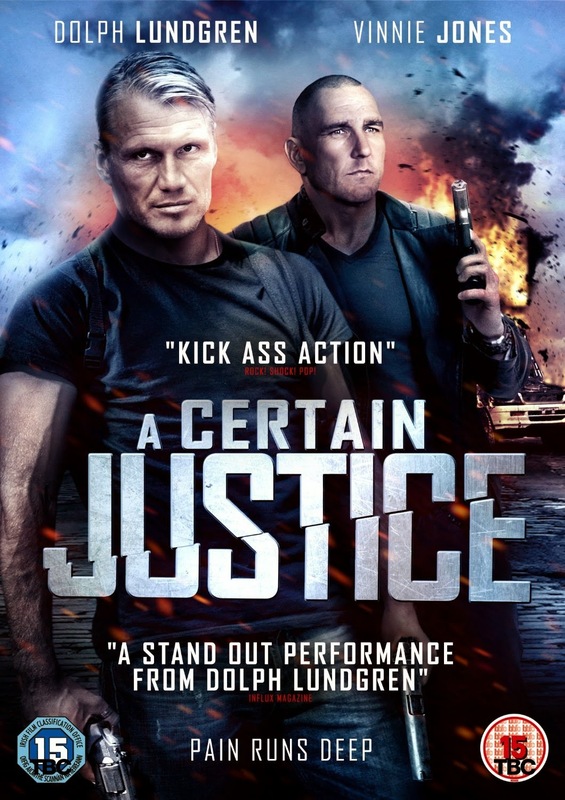 Hard Rush wasn't fantastic, but we're always eager to see what Dolph is up to. 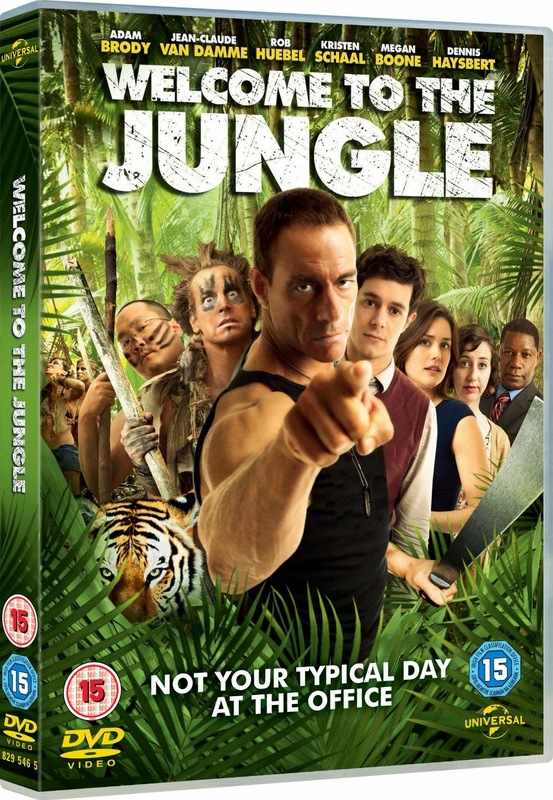 JCVD tries his hand at comedy in Welcome to the Jungle which follows a group of office workers sent on a team-building week in the jungle. 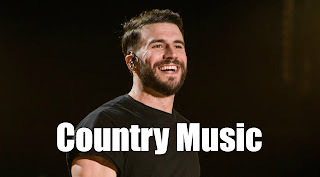 This may or may not be terrible. 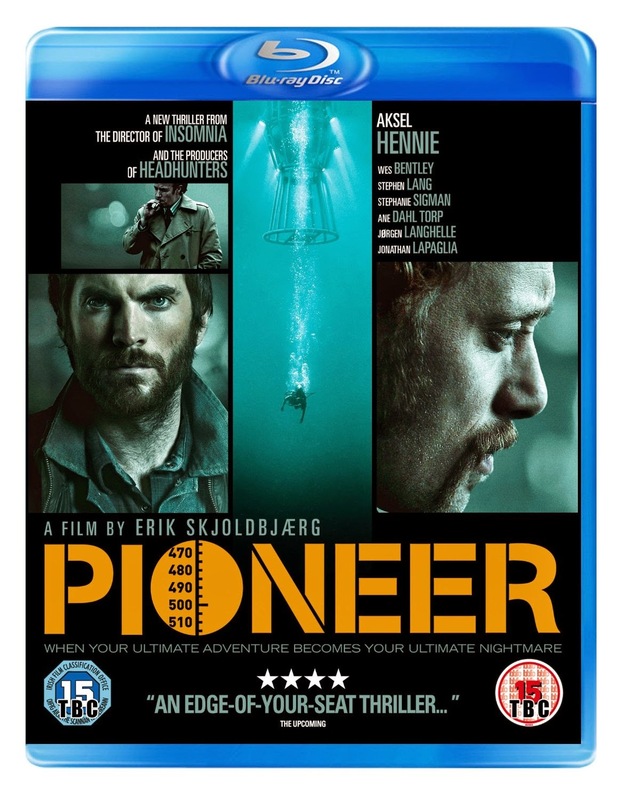 This conspiracy thriller following the Norwegian oil boom in the 1980s has the potential to be a hidden gem that got lost in the world of DTV. We're intrigued. Jackie Chan steps back into the director's chair for Chinese Zodiac, an action romp that sees him perform all his own stunts for the very last time on film. Proxy follows "the lives of three parents who have all shared the loss of a child. Motives are not what they seem and sanity is in short supply in this thriller." We don't think this will be an easy watch. 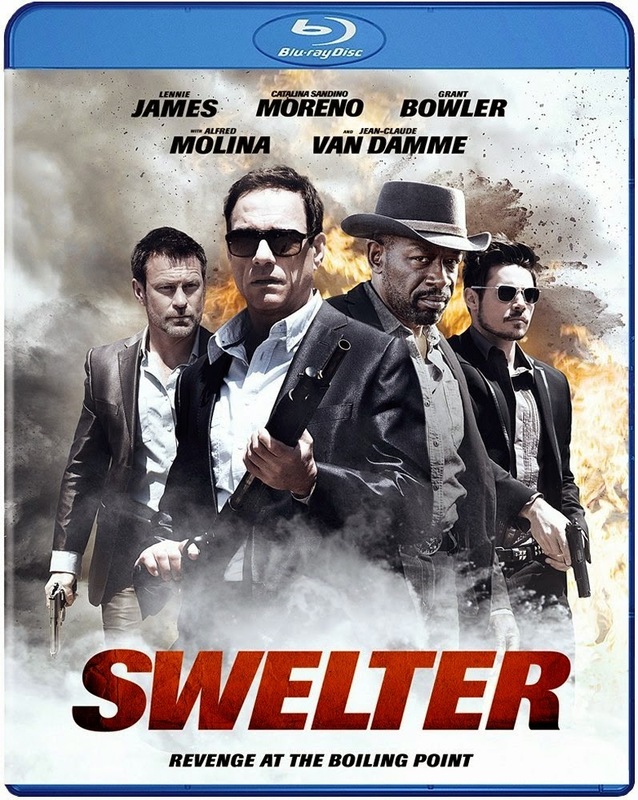 Jean-Claude Van Damme takes a supporting role in this Nevada set heist thriller which looks set to be this year's straight to video Reservoir Dogs. We've been waiting for this one a while as the concept of pitting Travolta and De Niro against each other in the DTV action arena has us quite excited. 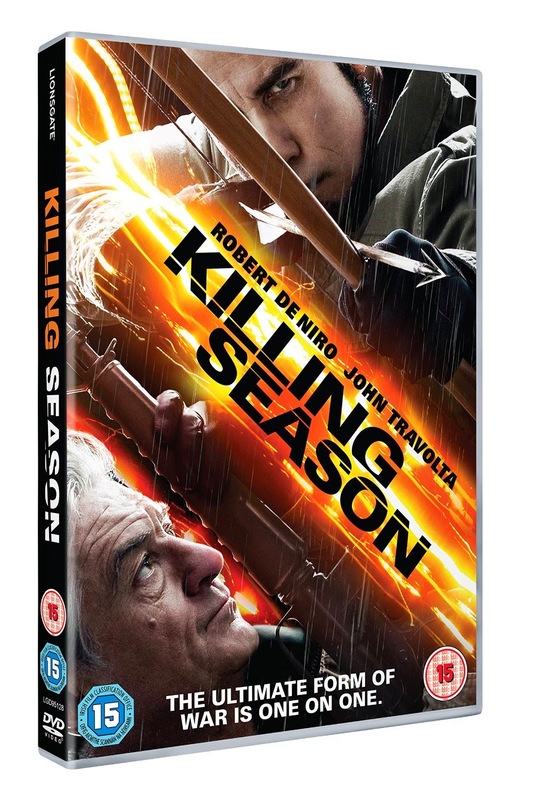 The setting forest setting is giving us The Edge vibes, but one thing that Killing Season has over the Anthony Hopkins starring action flick is Travolta doing a dodgy accent. Bloated Steven Seagal with a goatee. In the snow. Sold. Expect generic action and a half-hearted plot. 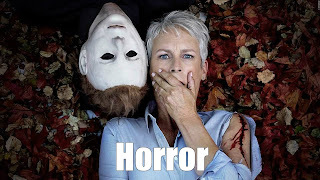 Robert Englund stars in this British slasher that follows a cinema projectionist gone mad - hopefully he'll be taking out his anger on those that lack basic cinema etiquette. This desert set survival thriller sees a young girl trying to evade the men who killed her father. 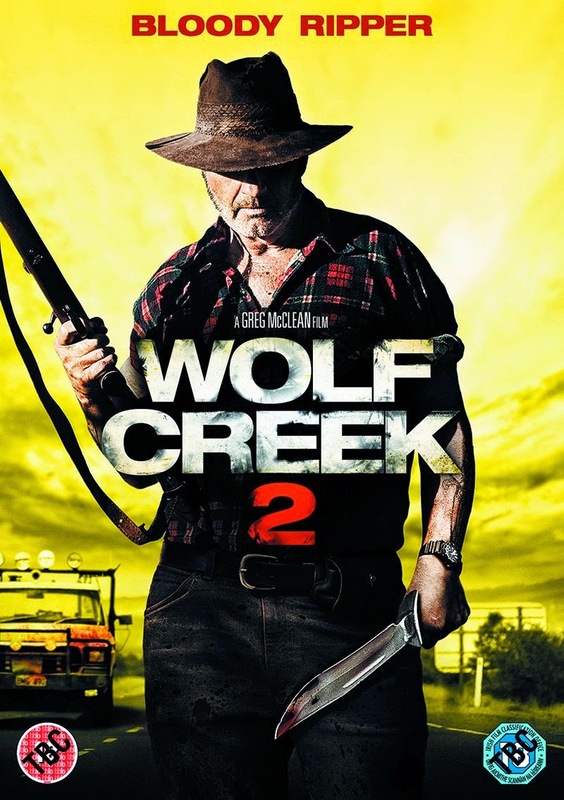 Sadly this means that Stephen Dorff will be bumped off pretty early, but hey, we get to watch Peter Stormare chase Maisie Williams around the desert. That should be fun, right? 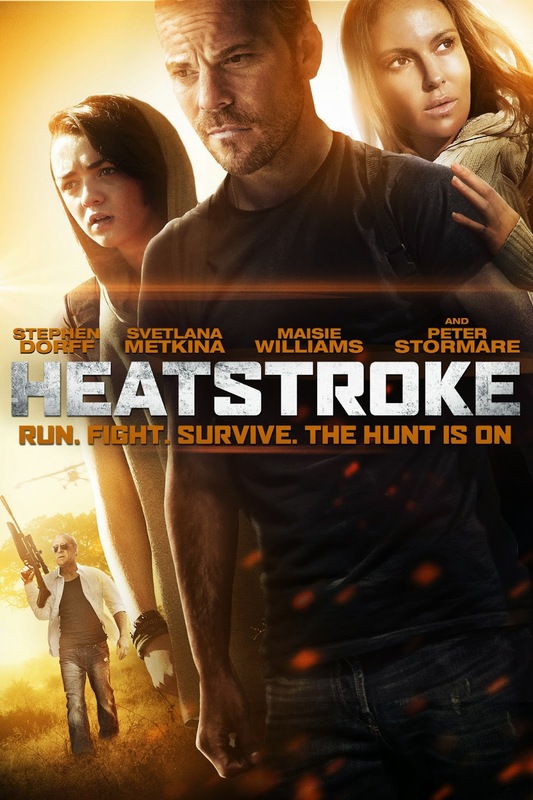 Stars: Maisie Williams, Svetlana Metkina, Peter Stormare & Stephen Dorff. 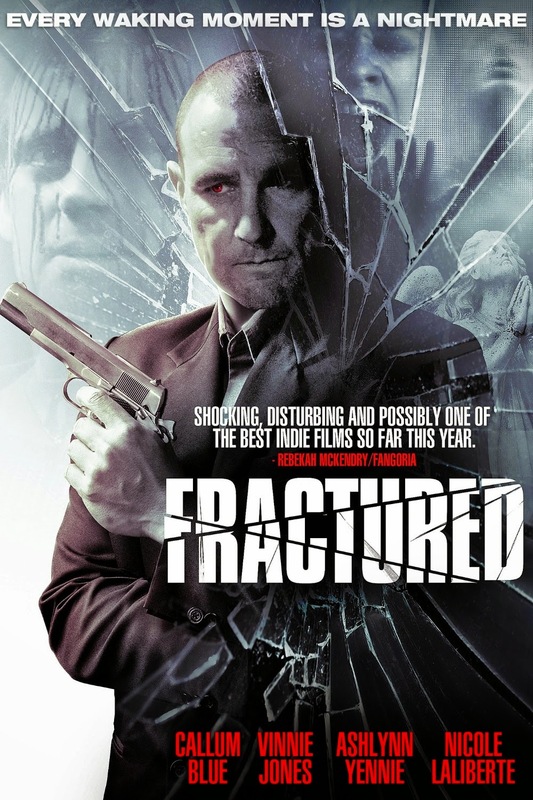 We cannot deny that we have a soft-spot for Vinnie Jones's terrible straight to video output - but we're sure that his supporting role will be a highlight of this amnesia themed thriller. 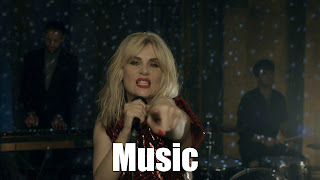 It is the cinematic collaboration of the year. 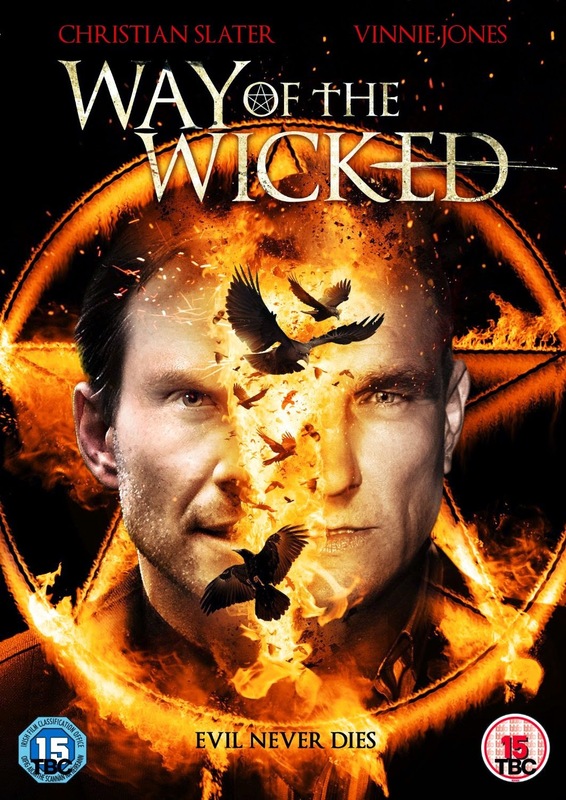 Christian Slater and Vinnie Jones team-up for supernatural horror Way of the Wicked. If you've ever wanted to see Slater as a Priest - now is your chance, just don't go expecting The Exorcist. 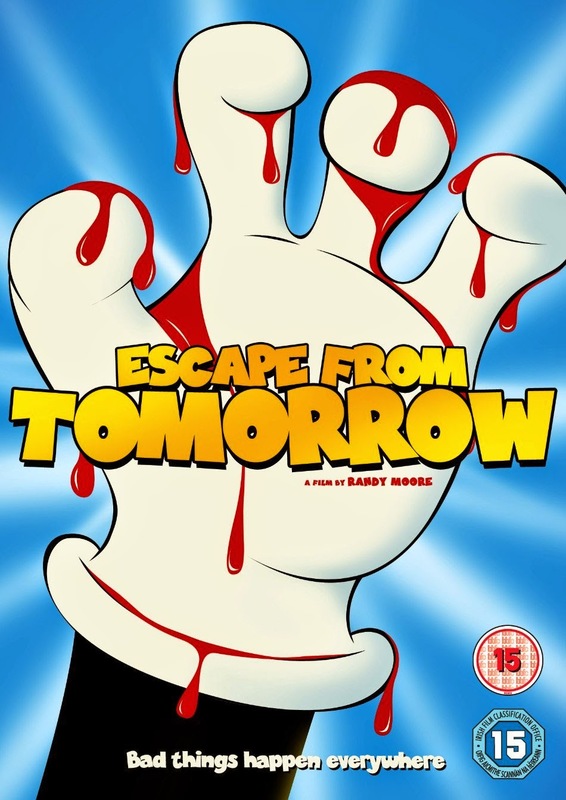 We hope this guerilla film shot in secret at Disney Land lives up to the hype as it looks like a trippy rollercoaster ride that is hell-bent on destroying all our childhood memories. We can't wait. Some Velvet Morning follows a married man (Tucci) who leaves his wife for a younger woman (Eve). 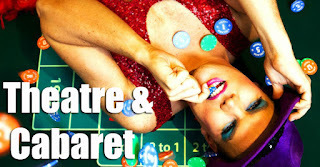 However, he begins to question this decision as the pair embark on a series of mind games which quickly escalate from just playful fun. 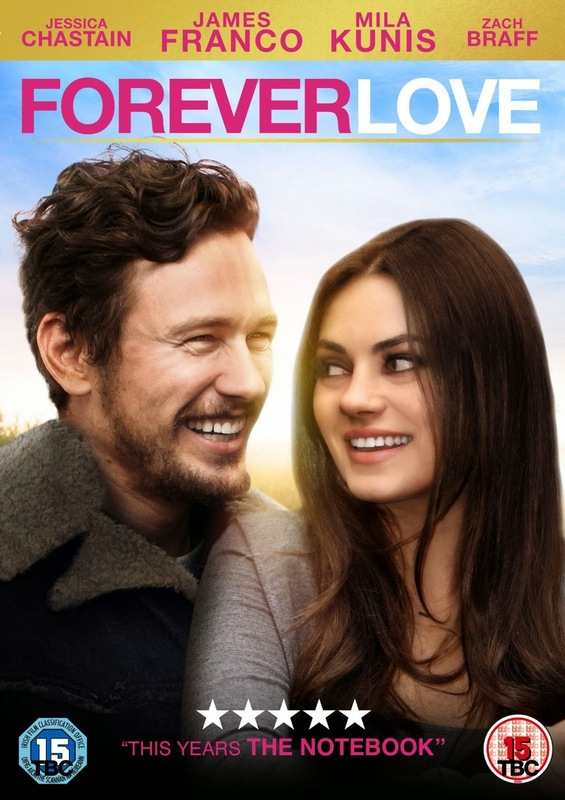 This collaboration between James Franco and 12 NYU Film students looks set to be one of his artier projects - marketed as a commercial romcom. Let's see how this one goes. 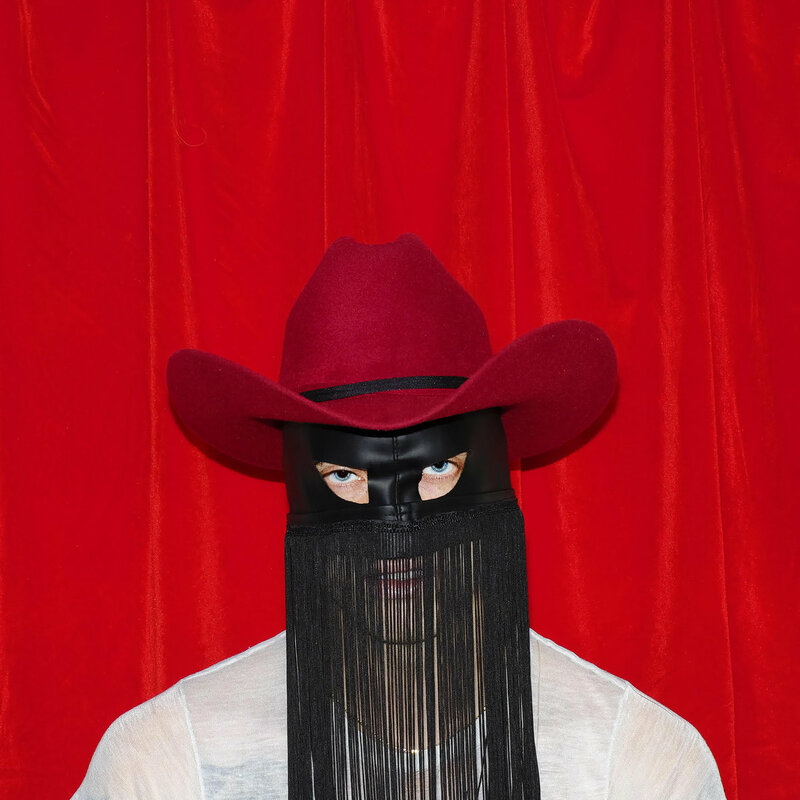 Lucky McKee's latest film looks set to be a rapid tonal departure from his previous film, The Woman, with All Cheerleaders Die showcasing the director's comic side. This looks like a playful attempt to subvert the tropes of the traditional high school horror with a raucous energy and originality. John Waters' muse, Divine, was a force of nature in the world of cinema and dance music and this documentary looks set to explore the fascinating man beneath the drag. There was a slew of Viking related action flicks released last year and The Berserkers looks set to continue the trend. This appears to be going down the survival action route with a group of Vikings being hunted by hoodlums. 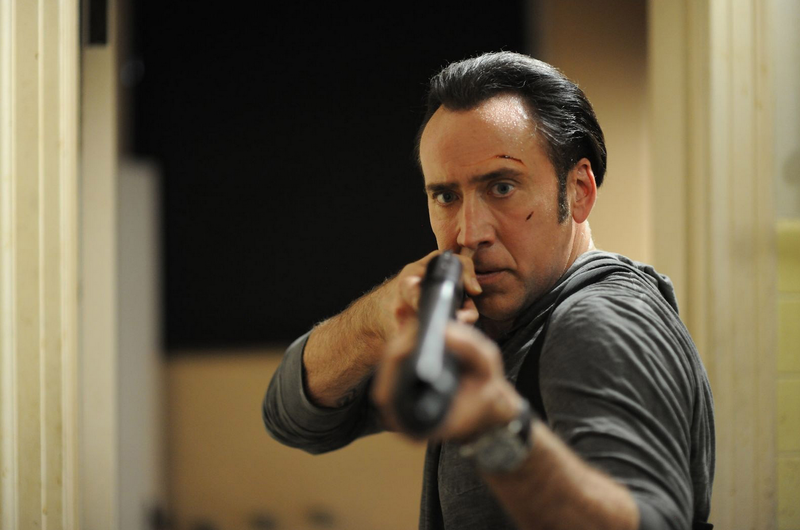 Tokarev sees Nicolas Cage once again return to DTV action - this time as a man who attempts to take down the Russian mafia who have kidnapped his daughter. 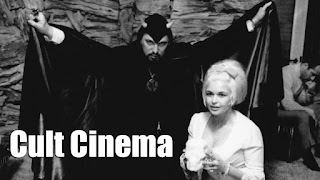 Another Taken rehash presumably but we'll be tuning in in the hope of some Cage madness. The Leprechaun series gets a much needed reboot after the torturous Leprechaun: Back 2 Tha Hood (why would we ever have needed to go back). Produced by the surprisingly successful WWE Studios, Origins takes us to Ireland and showcases the full horror of the Leprechaun pre-gimmickry. 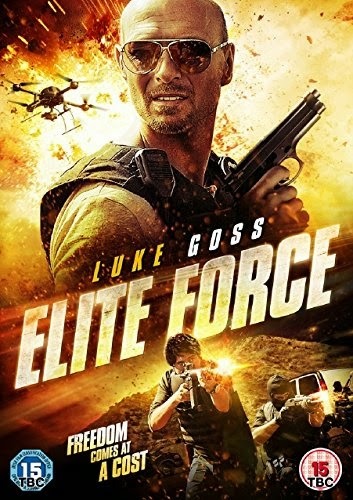 Luke Goss is one of the most underrated action stars working today with his output usually impressing more than the usual DTV flicks. Elite Force sees him team-up with Ryan Guzman (Step Up 4) for this tale of a military terrorist prevention group. 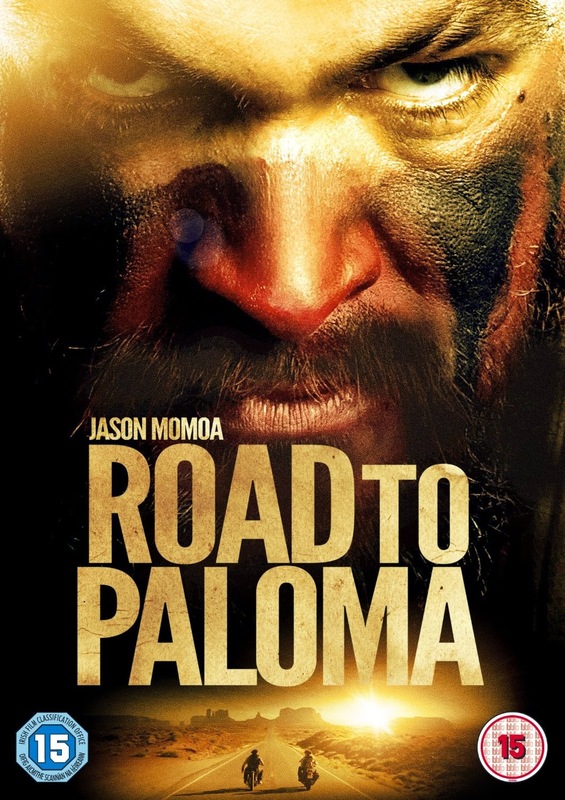 Jason Momoa capitalises on his career resurgence (thanks to Game of Thrones) with Road to Palmola which sees him serve as both leading man and writer-director. Here he plays a Native American biker fleeing across the American West after avenging his mother's murder. Release: January 5 (UK) - Pushed back from a 2014 release.